The cartoony virtual reality boxing game launches today, and the team behind it has a few tips to help you take down the competition. 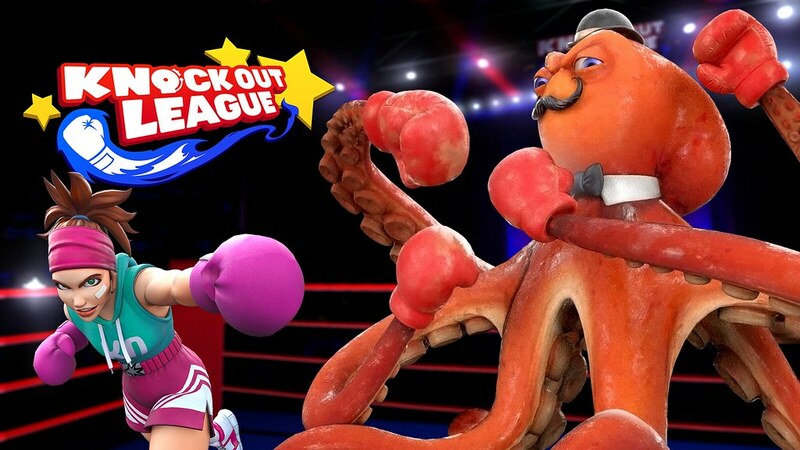 Today, Knockout League – Grab Games and Vive Studios’ arcade-style boxing game built from the ground up for virtual reality – is launching for PlayStation VR. Now PSVR owners can step into the ring and face off against a cast of fierce competitors in a game that will test their reflexes while offering a brisk workout. Knockout League is the ultimate game for virtual reality and we are thrilled to bring this title to the PlayStation VR community. The single-player boxing game pits you against nine competitors, ranging from classic boxers to fantastic creatures. While your opponents may be wacky, the physicality of the game is real. Ducking, dodging and throwing punches, you’ll soon find yourself engaged in a way that only VR can achieve (and there is even a calorie tracker in Fitness Mode to prove it!). As you go toe-to-toe in the ring, you’ll be ranked against your friends and the community in your pursuit to dominate the leaderboards. With a tutorial training mode to teach you key strategies along with mini-games such as speed bag, you’ll be warmed up and ready to take on the fight. Sir Octopunch is one of our favorite characters. 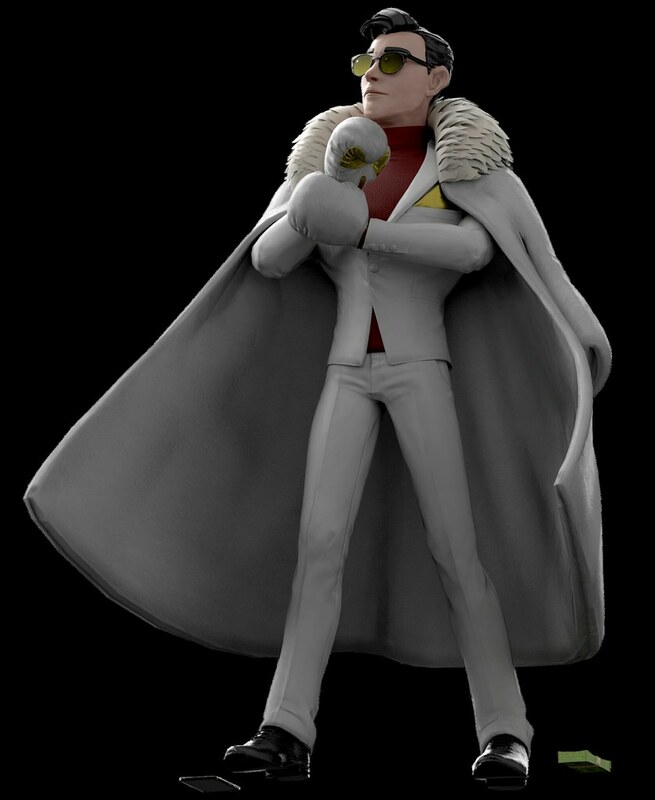 He was one of the original concepts and right away personified what we were going for with this game. 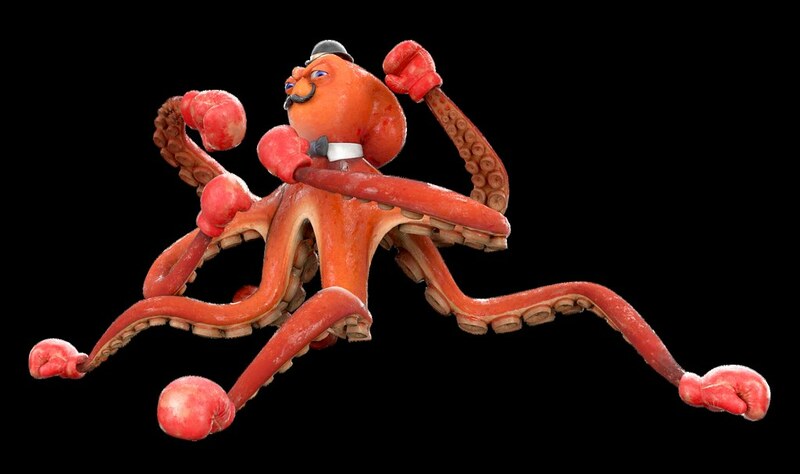 Besides, what’s not to love about a talking, boxing, British octopus? When Sir Octopunch tries to overwhelm you with his vertical slam attack, pay attention to which gloves are wiggling. That’ll give a tip as to where the safe area is. Sir Octopunch represents what’s great about games and VR. He lets the player be immersed with an activity that they’re familiar with while giving them an experience that they can’t get in real life. 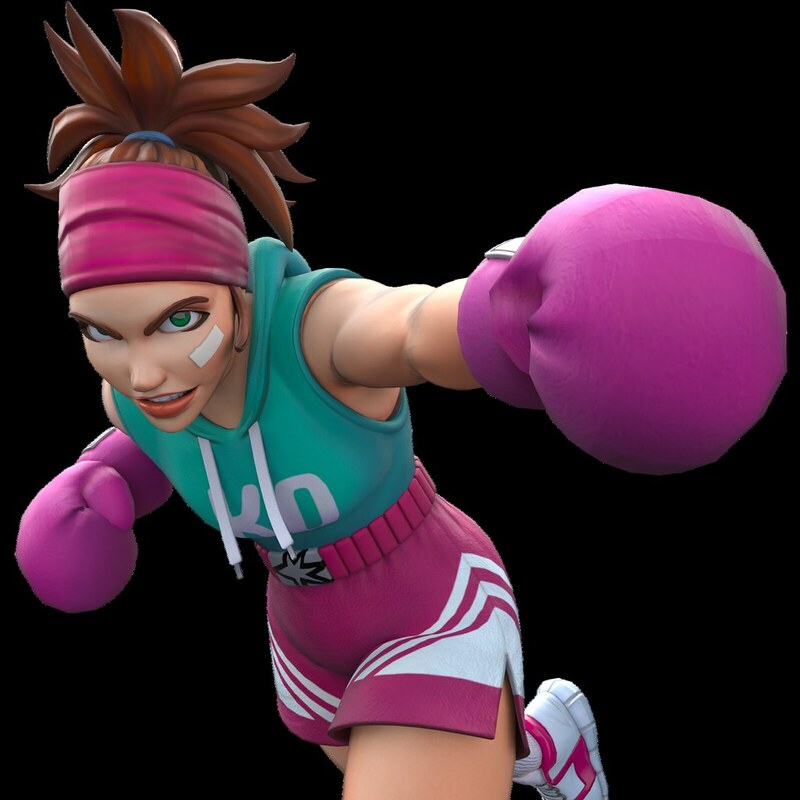 Barrage is another one of our favorites because she’s such a strong and loveable character. Her special move the barrage is a very high damage move but takes a lot of her energy. You don’t want to be in the way of that one, but make sure to take advantage with a counterattack when she’s catching her breath. The benevolent bruiser, she’ll knock you down and encourage you during the fight. She’s exudes energy and she’s a great balance between power and speed. Showtime is the guy that you hate to love and love to hate. He’s got the smirk that makes you want to hit him in the face. You can try. The Showtime fight is tricky because his speed allows him to instantly dodge attacks. Don’t fall for his feints, look out for his counter and keep firing back at him. His fighting style fits his character and that creates some cool unique moments in the fight. 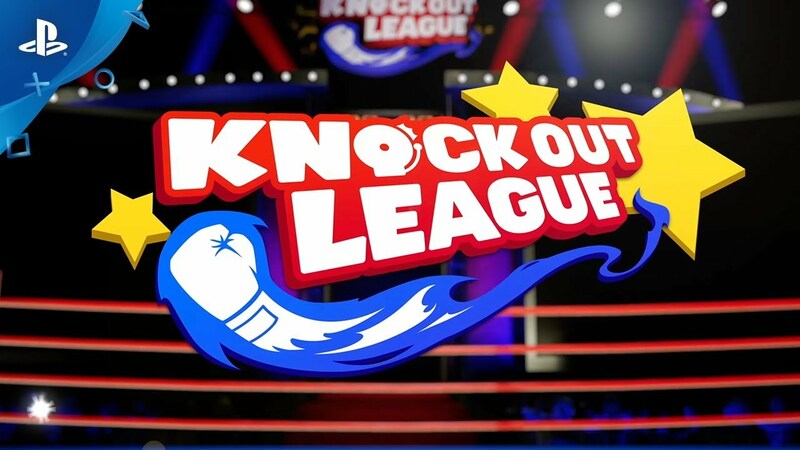 Knockout League launches today at PlayStation Store for $29.99. Two work-out games in one week. Pretty awesome. Glad to bring Knockout League to you. Enjoy the workout! I’ve been looking forward to this game since it was announced for PSVR. Didn’t realize it was coming so soon. We all worked very hard to get this to everyone. We hope you enjoy, let us know what you think! Im glad this came sooner rather than later and with more boxers than expected ill be grabbing this one soon. I hope they add multiplayer if they can it would be perfect. Would have bought for $20. At the $30 price, I’ll wait to see some reviews. I didn’t even know this game existed!! Looks like a fun VR game, another one to show off to first time VR users when they come over and ask can I try that VR thing! lol it’s always awesome watching first time VR users! We feel like this is a great game for first time VR users. Hope you and your friends enjoy it! Hi. I’m looking forward to play this game but I cannot find it in the PS store. It’s still not available on the Canadian PS Store. I was really hyped for your game, this is kind of a bummer. Like a few people above me said, what is the deal with the Canadian PS Store? There was a tweet from the Canadian PS Store specifically mentioning the release and it does not exist. Talk about taking the hype out of something before I even get to try it. I was excited for this game but not so much anymore. To all of our Canadian friends, Feb. 22nd is the day. Sorry for the miscommunication and thanks for your excitement! Can you win the belt or championship and defend it?